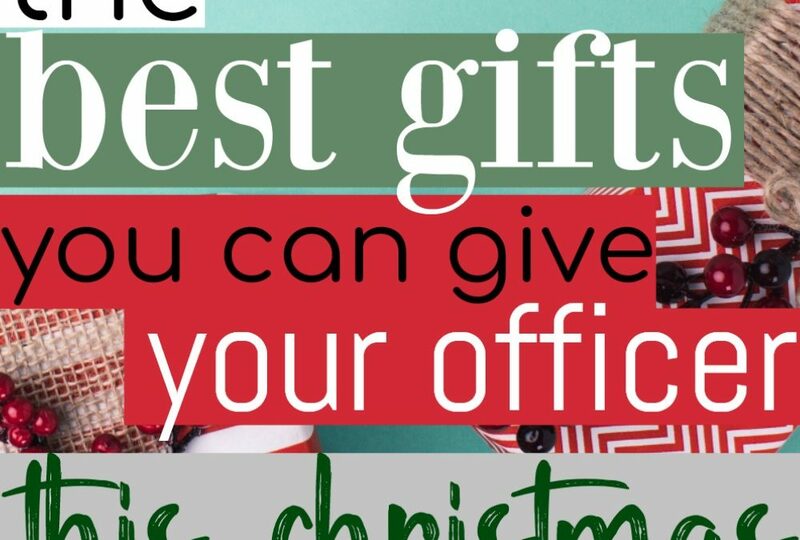 Some of the best gifts you can give your officer are actually free – here’s a list of the best things you (only you!) can give your officer all year long. This holiday season has been amazing. It’s been a blast having a little boy who’s old enough to actually anticipate and get excited for things like Santa and candy and presents. I was so excited to get started with the festivities this year that I insisted we go out as soon as humanly possible to get a tree, which we took home and set to work decorating it immediately. As we hung up ornaments, I found my son’s “baby’s first Christmas” ornament and his ornament from last year. As I searched though the ornaments, i realized I couldn’t find his ornament from his second Christmas. I asked my husband where it was, thinking maybe I was just overlooking it. Oh. I’d forgotten about that. We were dang poor that Christmas. We hadn’t even planned to buy a tree – we were going to spend $10 on a wreath to get something, but we were surprised by an artificial tree left on our doorstep. I’m still not sure who that was, by the way – but it was definitely an amazing blessing. Even the Christmas before that was pretty lean, because we were still recovering financially (and emotionally) from the loss of his job – but we had the benefit of a lot of cashback bonus from credit cards, so we had some “free money” to use. But as I looked back on those Christmases, I realized that even though we were broke, they were hands-down some of our best Christmases. We were a solid family unit who stayed strong through everything life could throw at us. We experienced so many blessings and acts of kindness from friends and strangers, and had an amazing time overall. 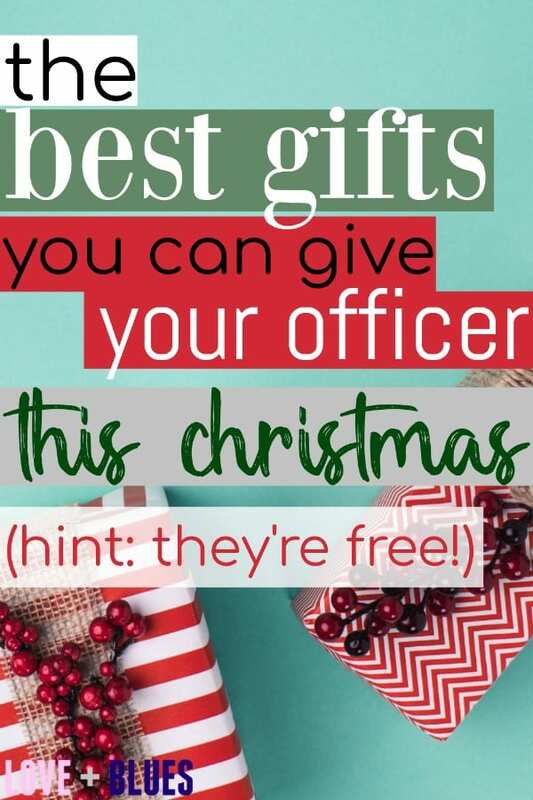 It really helped remind me that money can only go so far in securing happiness, which is why this Christmas, I want to remind you of the priceless gifts you can give your officer throughout the year – that he’ll appreciate far more than anything you could wrap or put under the tree. Your support of his life and his career is so valuable. He faces so much criticism – probably both on a personal level and on a societal level – that having you constantly in his corner, no matter what? It means everything. You’re the one who can help him feel like he’s really making a difference. You’re the one who can build him back up when the things he sees tear him down. 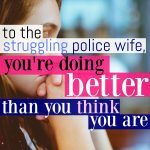 You’re the one who can give him perspective when he feels like he can’t do anything right or isn’t good enough. And your support means more than the support of anyone else, because you’re his partner in life. 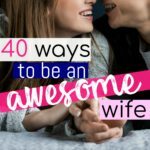 You’re the person he’s vowed to spend the rest of his life with, and he wants to make you proud! Expressing your support for him on a regular basis is one of the best gifts you could ever give your officer. You’re the only one who can give your husband the gift of fidelity. It’s the gift of knowing you’re on his side, that you have his back, and that he’s the only one who gets all of you. It’s the gift of keeping your marriage sacred, and allowing them to trust you wholeheartedly. It’s a crucial building block of a solid marriage foundation. Seriously, this is an incredible gift to give your husband – one that will be treasured throughout your marriage. In a society that wants “more, more, more!” all the time, being grateful is a refreshing change. And truly, there’s so much you can choose to be grateful for if you look for it. Are you healthy? Awesome. Did he come home safe this morning/afternoon/last night? That’s great! Did you get 5 minutes together to snuggle and talk between shifts and sleeping? Hey, that’s 5 minutes you might not have gotten otherwise! I know it’s not always easy, but choosing to be grateful for the little things and trying to let the less pleasant things go (you know, like when you have an awesome date night planned and duty calls instead) it’ll help everyone be happier. If you can work on being flexible and adapting quickly to your circumstances, it’ll help him feel confident he’s taking care of his family. 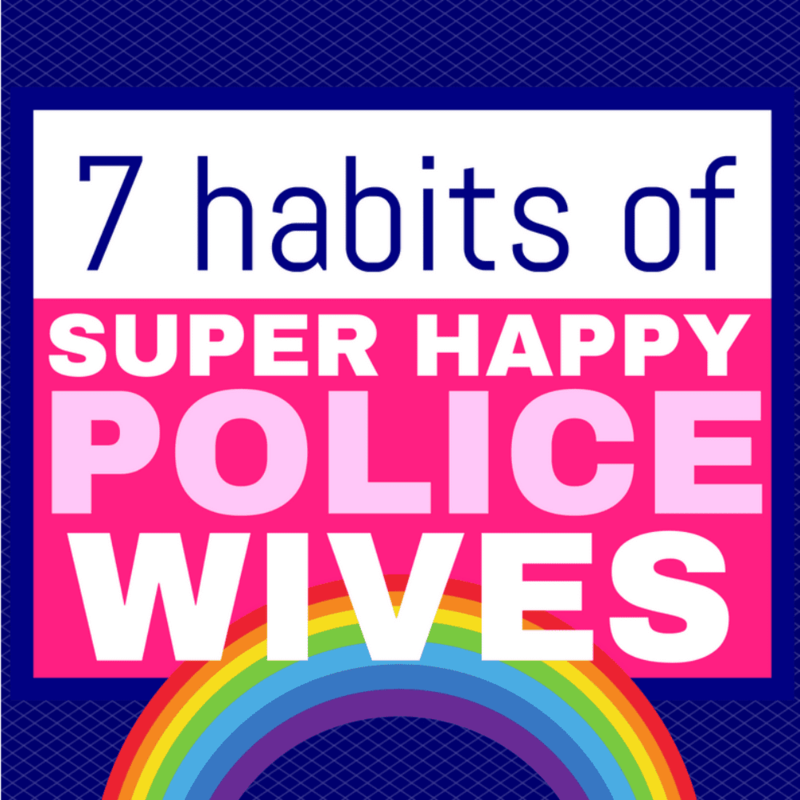 Plus, when you choose to be grateful for what you have, it helps your husband be more grateful for his life, too. It’s kind of the gift that keeps on giving. Being honest with your husband is so valuable. He needs to know that you won’t lie to him on little things or big things – even if it hurts sometimes. If your husband can know 100% you’re telling him the truth – all the time – that knowledge is worth its weight in gold. You can’t build or sustain a solid relationship without it. Choosing to be honest with your husband means giving him the gift of knowing he’s on the same page with his partner in life. Love is a verb – while it’s a thing you can feel, it means nothing if you don’t put effort and action behind it. 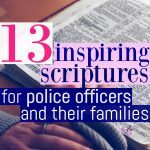 Showing your love in the ways that mean the most to him – whether that’s through physical contact, love notes, cleaning his uniform without being prompted, whatever the case may be – is more precious than you could imagine. Your love can help sustain him through some of the hardest times of life. 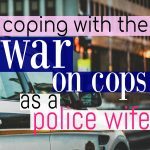 That whole “happy wife, happy life” thing? I used to think it meant your husband needed to cowtow to your every need and take care of you. I wasn’t a fan of that because it felt unfair, but truth be told, it’s about much more than that. You choosing to be happy, you choosing the things that will make you the most happy, those things set the tone for your whole household and help him to be happier, too. Those things will help make your home a refuge for him. When you’re happy, he feels like he’s doing a good job as a husband. He feels like he’s supporting you how you need and really fulfilling his duty. So look, I don’t know your situation this year. I don’t know whether you have a tree with tons of presents under it or if you couldn’t afford any decorations at all. Regardless, I want you to spend a few minutes thinking about the priceless gifts you’ve been blessed with in your family, in your marriage, and in your life in general – because those are the things that truly mean the most.